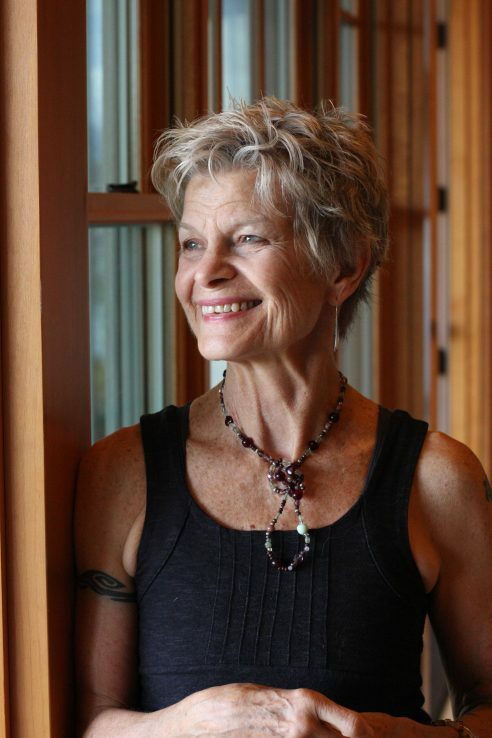 Please join Integral Yoga teacher Denise Carrico for the 15th annual Immersion retreat, three days of deep-diving into insight practices of movement & meditation, silence & reflection, compassion & lovingkindness, poetry & art. All in the company & community of other beautiful women. Open to all women with some introduction to Yoga.